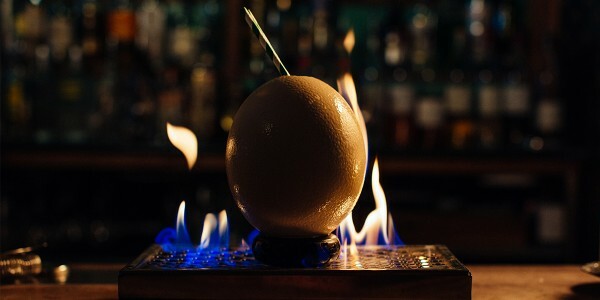 The Maesters of gin down in London's very own West(eros), Portobello Road, have spent The Winter creating a cocktail list fit for Night King. Created in the spirit of Robert Baratheon (less the early grave part) and prepared with ingredients and served in vessels that would impress even The Queen of Thorns herself, these delicious drinks will suit every palate in your seven kingdoms. These will work perfectly at your viewing party come Monday and celebrate the return of Game of Thrones all through the Night('s Watch) - as all men must drink, or pay the Iron Price. But if you see them served at a wedding, well run the other way. 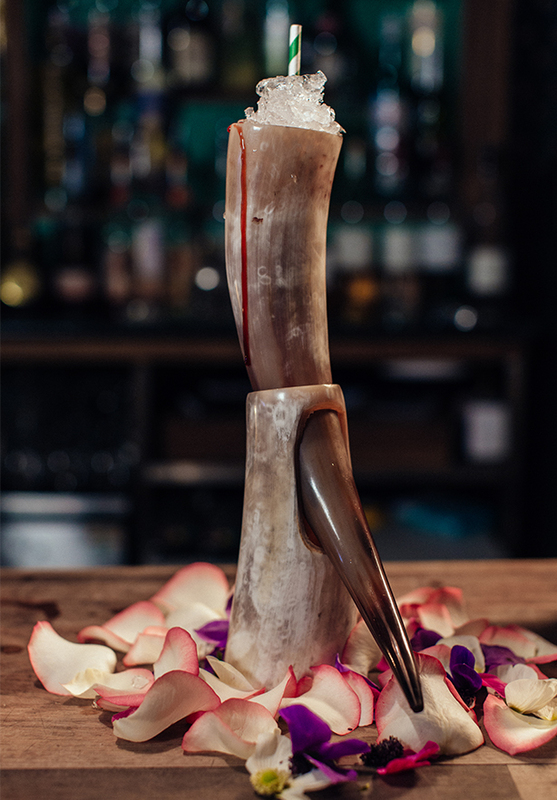 Shake all the ingredients except the tonic and double strain into a drinking horn packed with crushed ice. Top with the tonic water. How to serve? Dripping with blood on a bed of broken ﬂowers, of course. 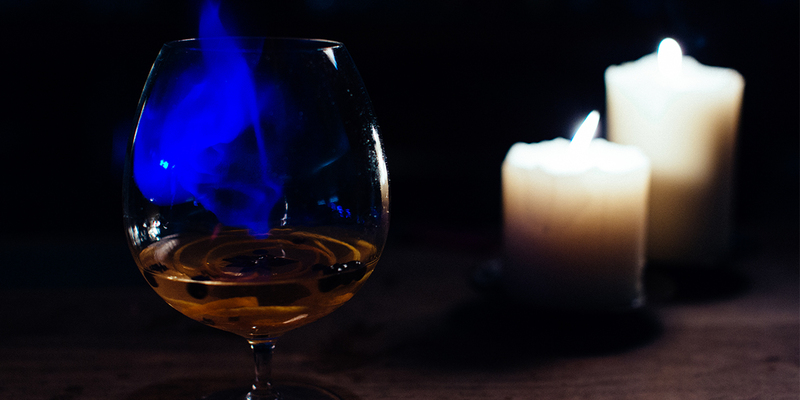 Set alight, toss from ﬂaming cup to ﬂaming cup and then ﬂing into a large warmed brandy balloon and serve with a ﬂame bright enough to keep a White Walker at bay. Pour the mixture from one cup to the next with a little crushed ice and then strain the whole thing into a blown dragon egg and serve on a bed of ﬁre. 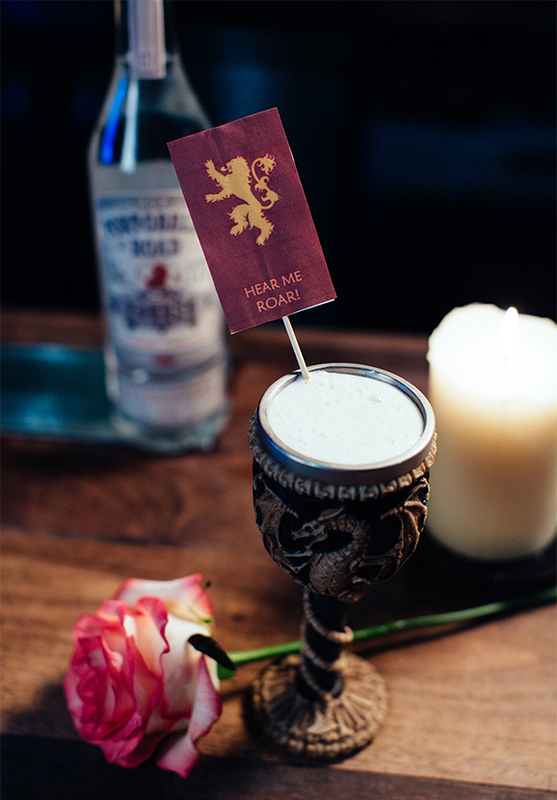 Shake & strain into a Dragon goblet and garnish with a rose. 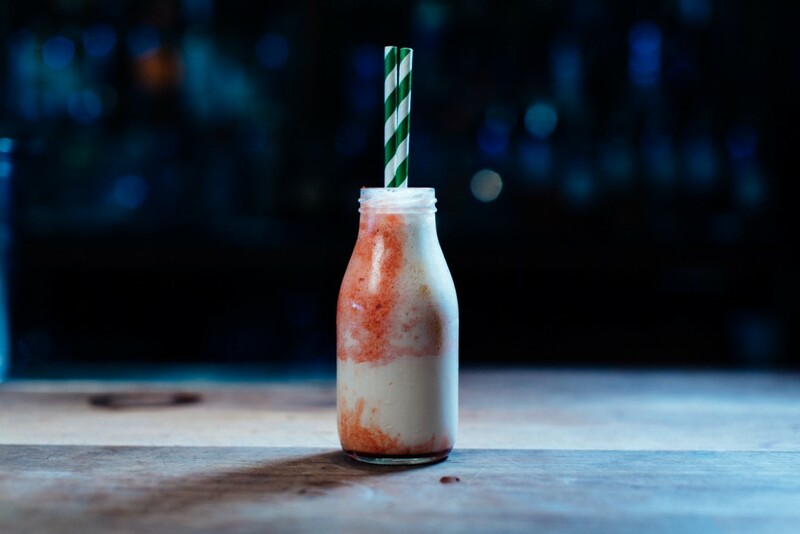 Blend the whole lot with a little ice and then pour into a pomegranate-molasses ‘blood stained’ milk bottle. So crack open your drinks cabinet, send your King's Guard off to find you some vessels and get shaking. If you give them a go, send us some pictures! Photos courtesy of Portobello Road Gin.